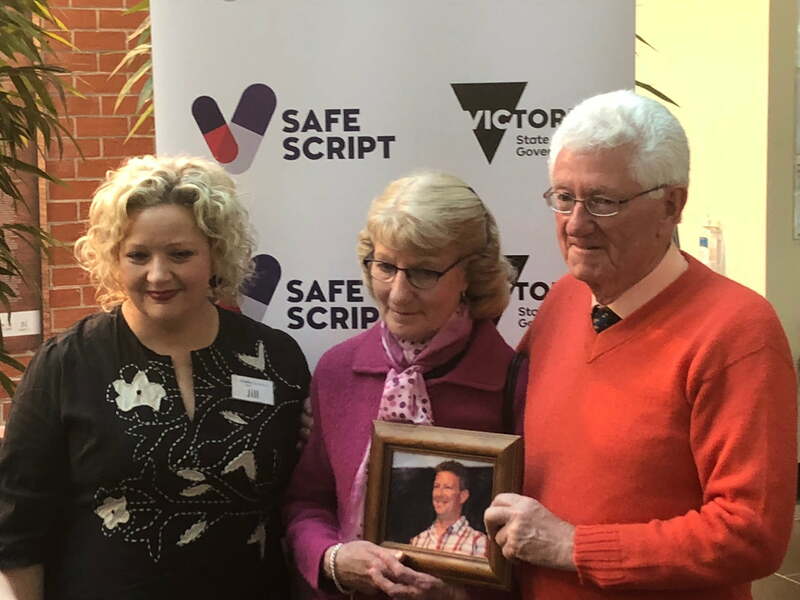 Margaret and John Millington at the SafeScript launch with Victorian Health Minister Jill Hennessy. 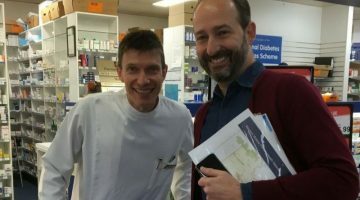 Victoria’s Minister for Health, Jill Hennessy, and clinicians from Ballarat Health Services announced Monday that the system would roll out from Tuesday, October 2, in the Western Victoria Primary Health Network. PHNs across the rest of the state are expected to gain access to it next year. SafeScript will monitor all Schedule 8 medicines such as morphine and oxycodone, which carry the highest risk of misuse, as well as other medicines of concern such as codeine and diazepam. At the launch, Ms Hennessy highlighted the fact that deaths caused by prescription medicine misuse have outnumbered the road toll in Victoria for the past six years. In 2017, 414 Victorians died as a result of prescription medicine overdoses. “Too many Victorians have died from the misuse of prescription medicines,” Ms Hennessy said. “We’ve listened to the experts, who say this is the most effective way of arresting the scourge of prescription medication overdoses. Anthony Tassone speaks at the SafeScript launch. 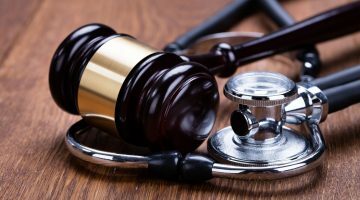 SafeScript will give health professionals immediate access to real-time information about patients’ prescription history of monitored medicine, in a bid to reduce doctor shopping, the stakeholders said. More than 400 sites across the Western Victoria Primary Health Network catchment will be part of the SafeScript inaugural rollout, at locations including Ararat, Ballarat, Geelong, Maryborough, Stawell and Warrnambool. Joining Ms Hennessy at the launch was the Pharmacy Guild’s Anthony Tassone, as well as Margaret and John Millington, long-time advocates for a real-time prescription monitoring system. The Millingtons’ son Simon died in 2010 due to a prescription medicine overdose. Victorian President of the Pharmacy Guild of Australia, Anthony Tassone, welcomed the launch. “The Guild strongly supports and welcomes the roll out of the SafeScript real time prescription monitoring system,” Mr Tassone said. “Given the funding commitment from the Federal government to support the implementation of real time monitoring across Australia, we implore other States and Territories to ensure they have systems in place for real time monitoring as soon as possible to help protect their communities. “SafeScript will help doctors and pharmacists make more informed decisions when prescribing and dispensing medicines that may have a risk of dependency and misuse. PSA also welcomed the launch. PSA Victoria President Benjamin Marchant, who is also a member of the SafeScript Advisory Group, said the peak body played a central role in advocating for the system. “SafeScript is Victoria’s first mandatory clinical decision support system to combat pharmaceutical misuse,” Mr Marchant said. An awareness campaign has also been rolled out to highlight the potential dangers posed by some prescription medications, including a TV advertising campaign. A dedicated pharmaceuticals hotline offering free, expert and confidential advice and support is also available 24/7 for people concerned about their use of high-risk medicines. The helpline can be contacted on 1800 737 233. Could real time monitoring have helped Alissa?